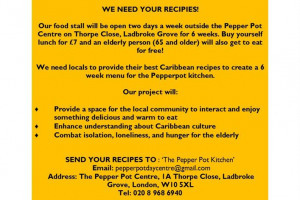 Help us set up a 6-week Caribbean lunch stall, sharing recipes collected from the community, feeding the elderly for free and encouraging intergenerational and cultural interaction. 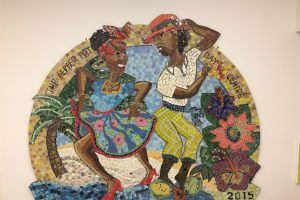 K and C has a large Caribbean community, and we want to preserve and celebrate their wonderful history of food and culture. 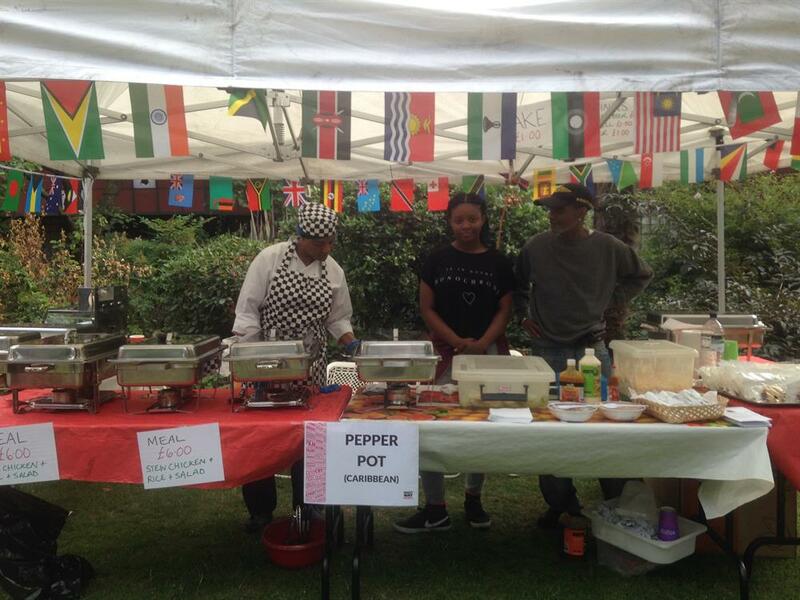 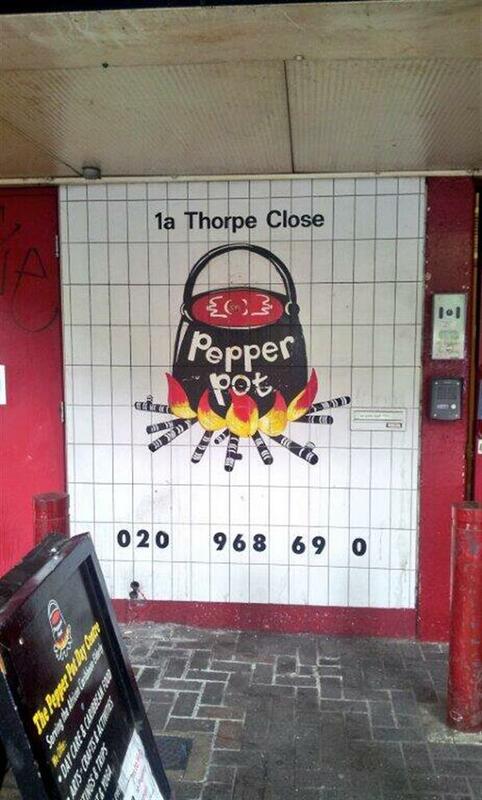 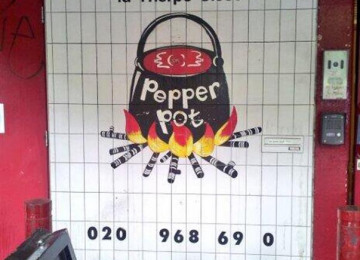 The food stall will be open two days a week outside the Pepper Pot Centre on Thorpe Close, Ladbroke Grove. 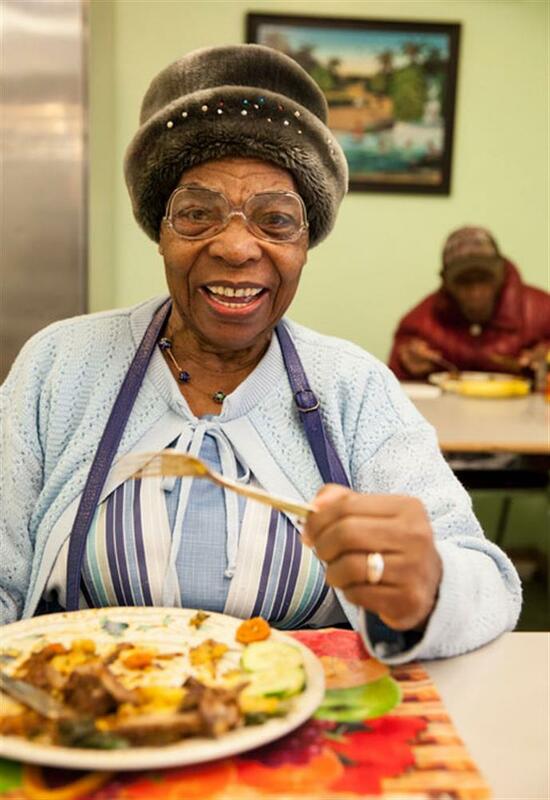 Buy yourself lunch for £7 and a +65 local will also get to eat for free! 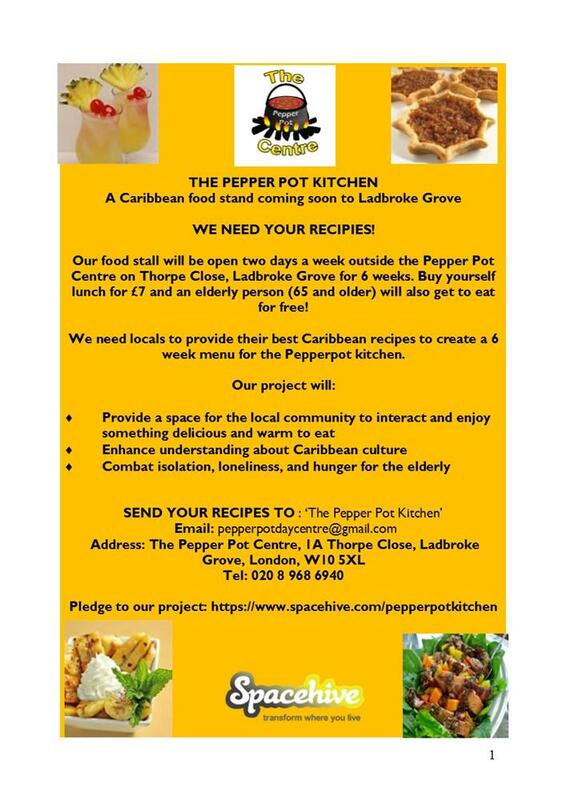 Locals are submitting their Caribbean lunch recipes to: pepperpotcentre@hotmail.com. 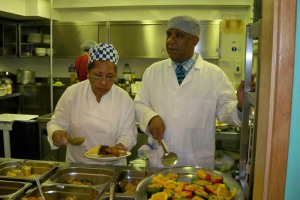 So, why not share your favourite Caribbean recipe and tell us more about it means to you! 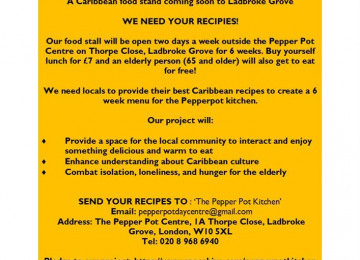 The stall will be open 16th Jan to 28th Feb. 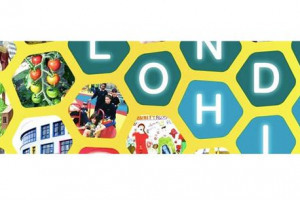 Pledge £7 to secure your first lunch! 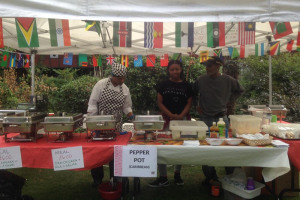 There is no other traditional Caribbean food outlet in the local area. 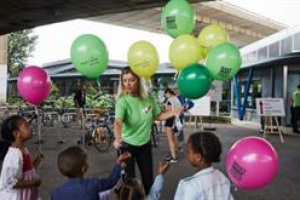 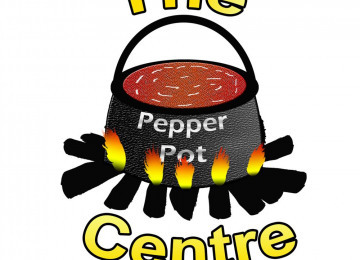 The food stand will raise the profile of the Pepper Pot Centre - an activity centre for the elderly and will enable users sustain social interact with passers-by who are predominantly residents of the local community. 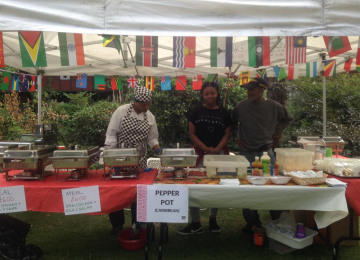 Profits from the food stand will go back in to the running of the Centre that serves approximately 200 local residents over the age of 50. 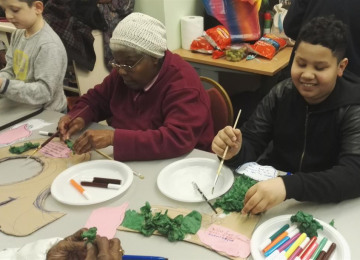 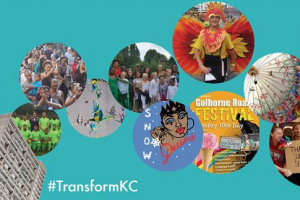 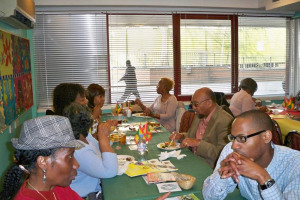 This project will enable generational interaction and galvanise social activities that are so important for combatting isolation and loneliness whilst promoting health and wellbeing through traditional food and recipes that will actually come from elders of the Caribbean community with ownership and pride! 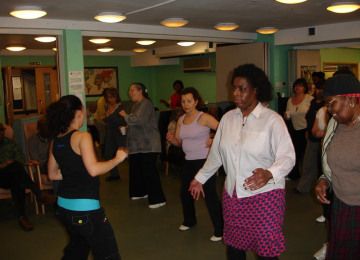 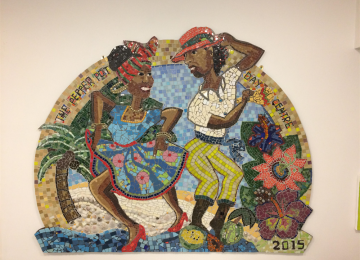 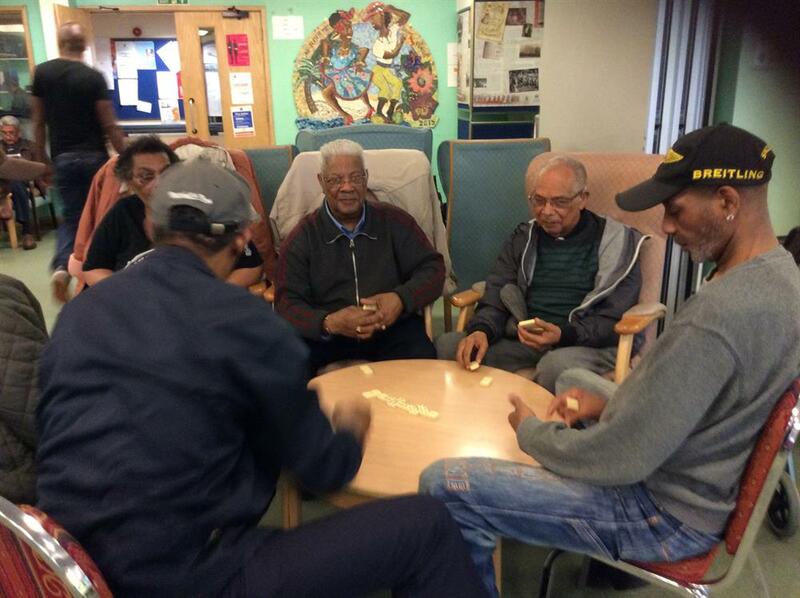 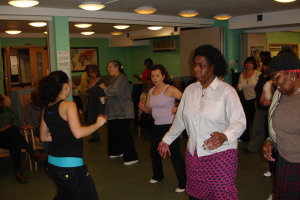 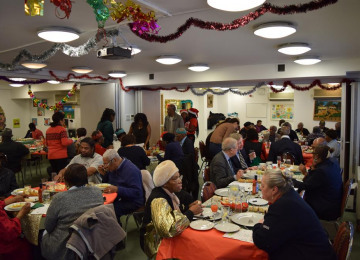 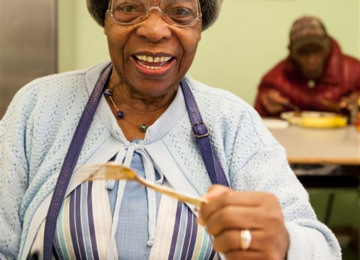 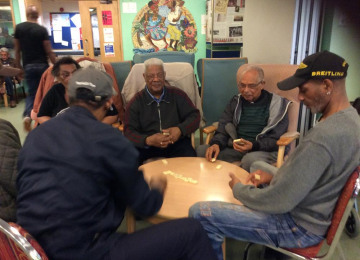 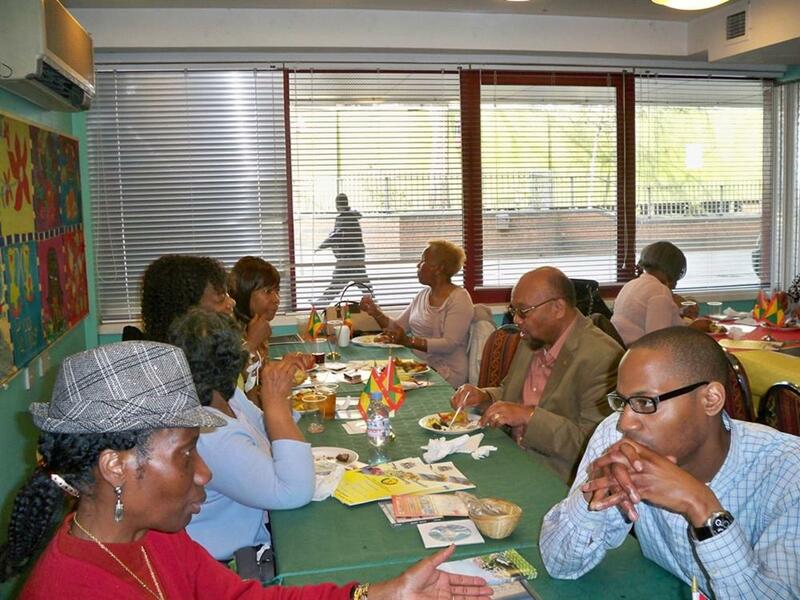 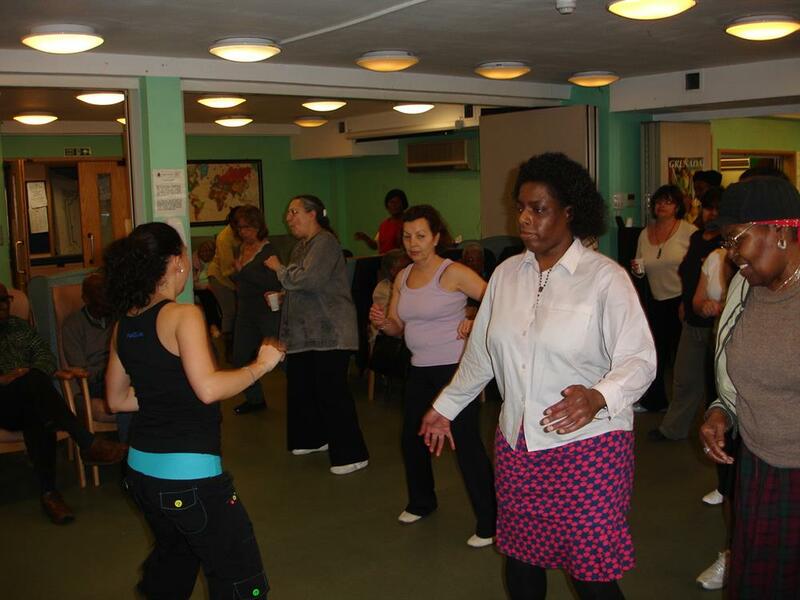 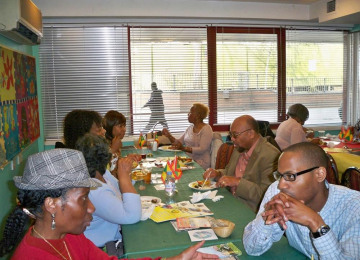 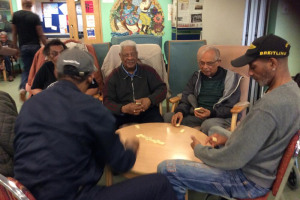 At The Pepper Pot Centre, we provide a comprehensive, high quality culturally specific service to older people from the African and Caribbean Community and others over 50 in Kensington and Chelsea (and neighbouring boroughs ) to enable them to live independently in their own homes. 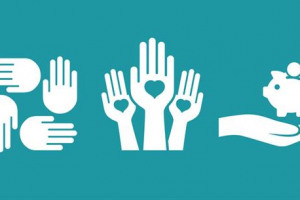 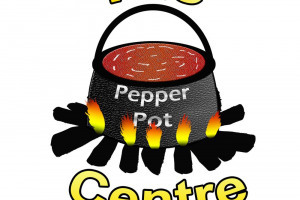 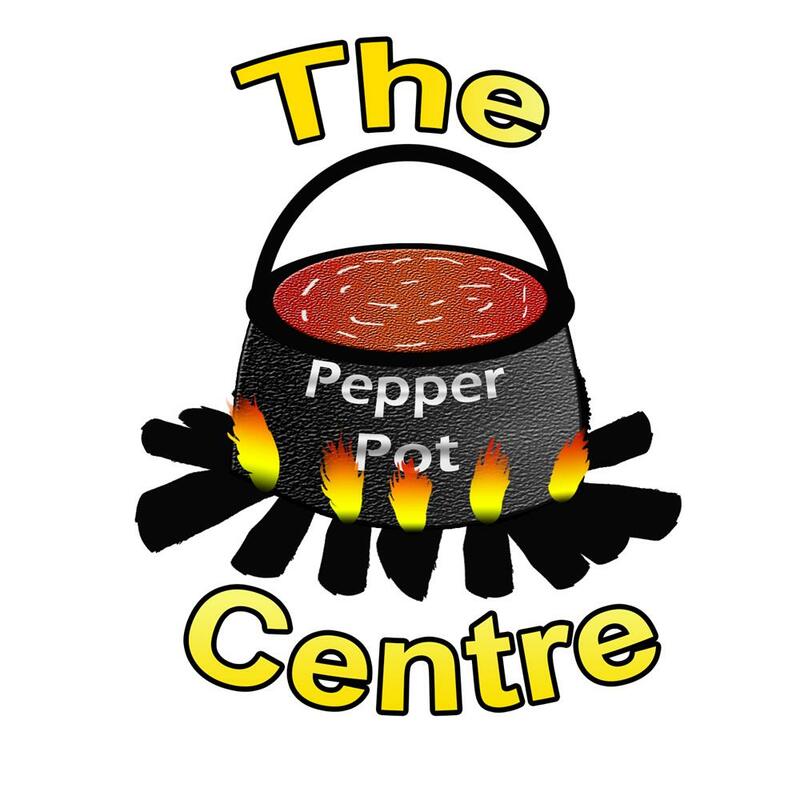 Project Delivery Manager: Pepperpot Day Centre The Project Delivery Manager takes legal responsibility for receiving and spending the funds raised and ensuring the project is delivered.